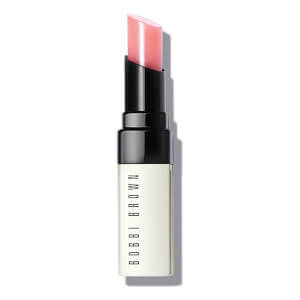 The Bobbi Brown Ulla Johnson Extra Lip Tint in 'Bare Sparkle' is a lightweight and ultra-moisturising lip stain that bridges the gap between makeup and skincare. The latest addition to the brand's Extra Skincare collection, it contains all the benefits of your favourite lip balm with a hint of bitten pink stain to enhance your lips' natural beauty. 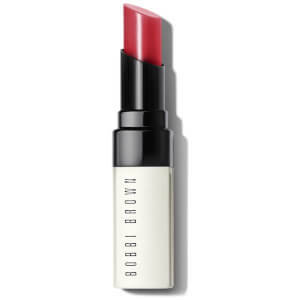 Sheer and subtle, the lip tint blends with your natural lip colour to create a personal-to-you shade while working to smoothen, soften and comfort lips instantly and over time. 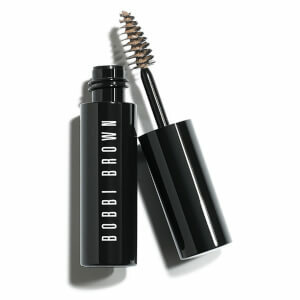 With continued use, you may witness fewer lines, fuller-looking lips and zero flakes.